This luxury 5 star condominium is not by the beach, in walking distance to the beach or any of that...It is on the beach! 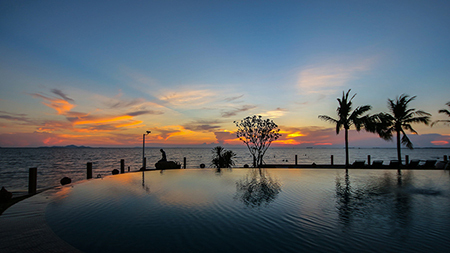 This is an exclusive luxury 5 star condominium which is absolutely amazing with breathtaking sea views. 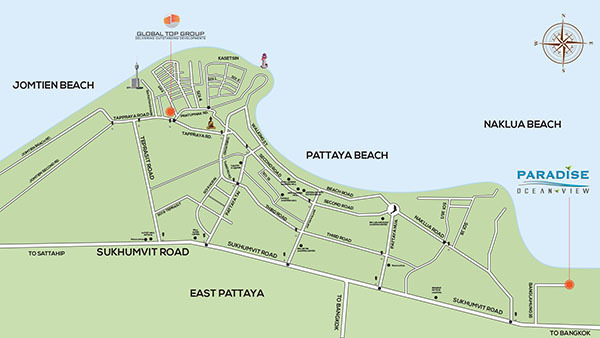 It is right on the beach and the views from the individual units here are stunning & it is just a 20 minutes drive from Pattaya situated in Banglamung. 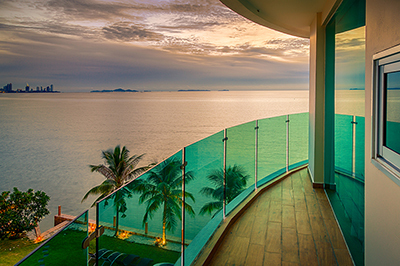 At Paradise Ocean view you literally have the sea view in your windows & the sea and swimming at your doorstep. Infinity pool, sauna & steam rooms, fitness suite, jacuzzi.